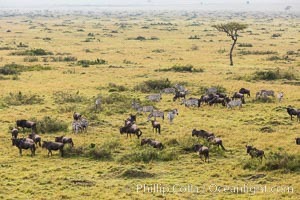 Mixed Herd of Wildebeest and Zebra, aerial photo, Maasai Mara National Reserve, Kenya Perissodactyla Photo. 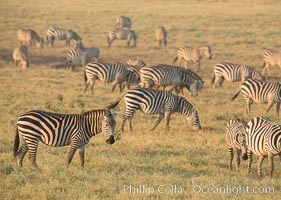 Zebra, Amboseli National Park, Kenya Perissodactyla Picture. 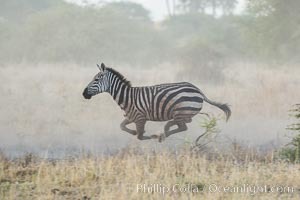 Zebra running, Meru National Park, Kenya Stock Photography of Perissodactyla. 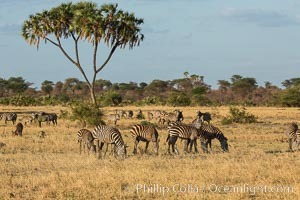 Zebra, Amboseli National Park, Kenya Photograph of Perissodactyla. 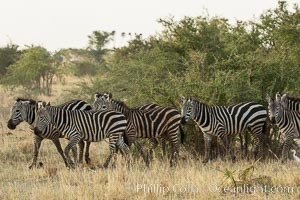 Zebra, Meru National Park, Kenya Perissodactyla Photos. 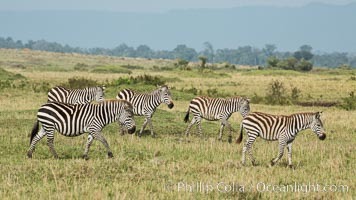 Zebra, Meru National Park, Kenya Perissodactyla Image. 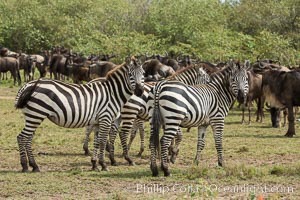 Zebra, Maasai Mara National Reserve, Kenya Professional stock photos of Perissodactyla. 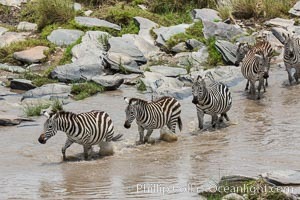 Zebra crossing river, Maasai Mara National Reserve, Kenya Pictures of Perissodactyla. 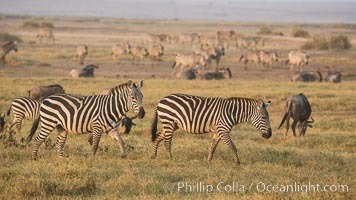 Zebra, Amboseli National Park, Kenya Perissodactyla Photo. 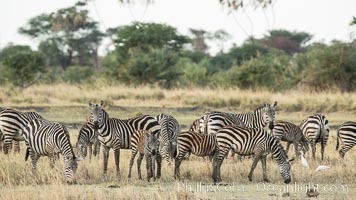 Zebra, Amboseli National Park, Kenya Stock Photography of Perissodactyla. 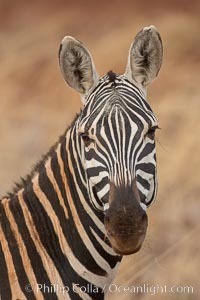 Zebra, Meru National Park, Kenya Photograph of Perissodactyla. 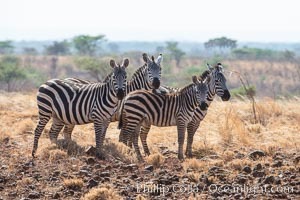 Zebra, Meru National Park, Kenya Professional stock photos of Perissodactyla. 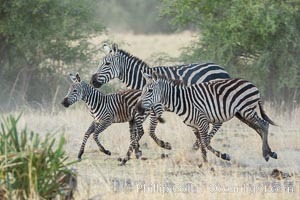 Zebra, Meru National Park, Kenya Pictures of Perissodactyla. 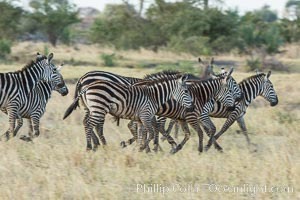 Zebra running, Meru National Park, Kenya Perissodactyla Photo. 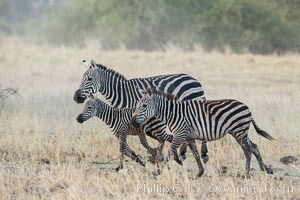 Zebra running, Meru National Park, Kenya Perissodactyla Picture. 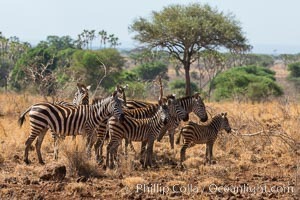 Zebra, Meru National Park, Kenya Stock Photography of Perissodactyla. 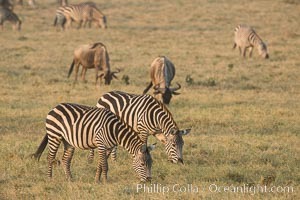 Mixed Herd of Wildebeest and Zebra, aerial photo, Maasai Mara National Reserve, Kenya Photograph of Perissodactyla. 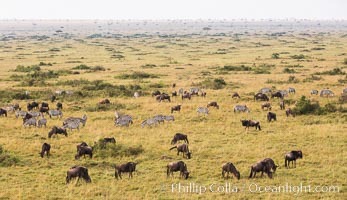 Mixed Herd of Wildebeest and Zebra, aerial photo, Maasai Mara National Reserve, Kenya Perissodactyla Photos. 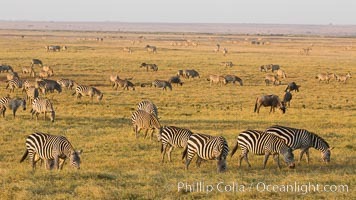 Mixed Herd of Wildebeest and Zebra, aerial photo, Maasai Mara National Reserve, Kenya Perissodactyla Image. 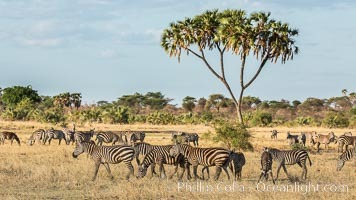 Mixed Herd of Wildebeest and Zebra, aerial photo, Maasai Mara National Reserve, Kenya Professional stock photos of Perissodactyla. 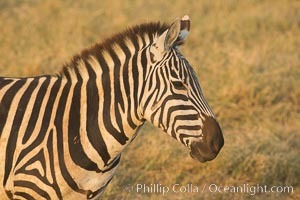 Zebra, Maasai Mara National Reserve, Kenya Pictures of Perissodactyla. 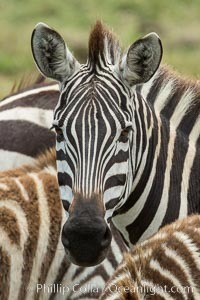 Zebra, Maasai Mara National Reserve, Kenya Perissodactyla Photo. 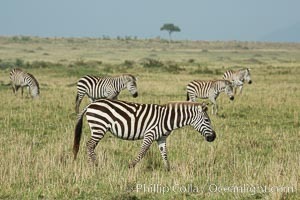 Zebra, Maasai Mara National Reserve, Kenya Perissodactyla Picture.